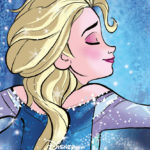 Comic Book readers and fans of Disney’s Frozen can delight in the fact that Dark Horse Comics has announced a second “Disney Frozen” comic series. 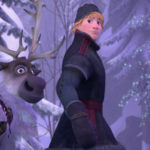 Writer Joe Caramagna, who penned “Disney Frozen: Breaking Boundaries,” returns to the world of “Disney Frozen,” alongside newcomers like layout artist Eduardo Francisco, line artist Eduard Petrovich, colorists Nastia Beloushova and Yana Chinstova, and letterer Comicraft. The first of three issues of “Disney Frozen: Reunion Road” will be available March 6, 2019. For those looking to catch up on all the adventures of Elsa and Anna prior to picking up the new comic, the complete collection of “Disney Frozen: Breaking Boundaries” will be available January 29, 2019. 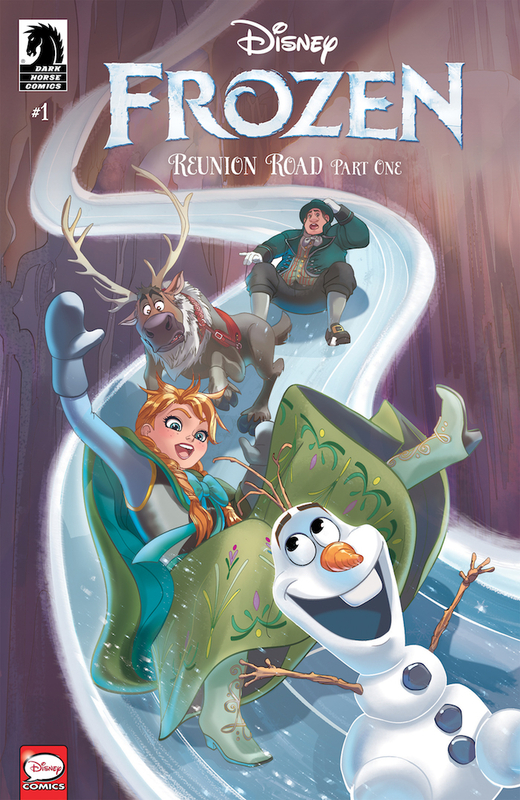 “Disney Frozen: Reunion Road” is available for pre-order at your local comic book shop, while the “Disney Frozen: Breaking Boundaries” graphic novel can be pre-ordered here. In “Disney Frozen: Reunion Road,” Anna and Elsa are invited to a harvest festival in the kingdom of Snoob! As they wonder about this faraway kingdom, they discover that Kai has a long-lost brother—in Snoob, this sets them on an adventure to reunite the two brothers . . . Join the Arendelle sisters, with Kai, Olaf, Kristoff, and Sven, on a road to reunion, where surprises await at every twist and turn! 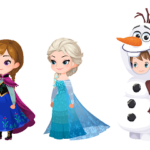 Square Enix’s popular mobile game, Kingdom Hearts Union X [Cross], will be getting some winter magic with new themed outfits and character medals based on Disney’s Frozen. Disney has announced that they have reached a licensing agreement with developer Jam City for mobile games and the first game being developed will be based on the sequel to Frozen. 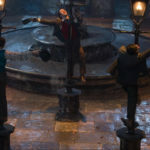 During an appearance on The Tonight Show Starring Jimmy Fallon, actor Jack Whitehall discussed his role in Disney’s Frozen that was later cut.